The California legislature has passed legislation extending the cap-and-trade program, the centerpiece of the state’s efforts against climate change. The extension aligns the program with the state’s 2030 emissions reduction targets. It cements California’s role as a leading state in climate policy nationwide at a time when federal climate policy remains uncertain. The California legislature has passed legislation extending the cap-and-trade program, the centerpiece of the state’s efforts against climate change. 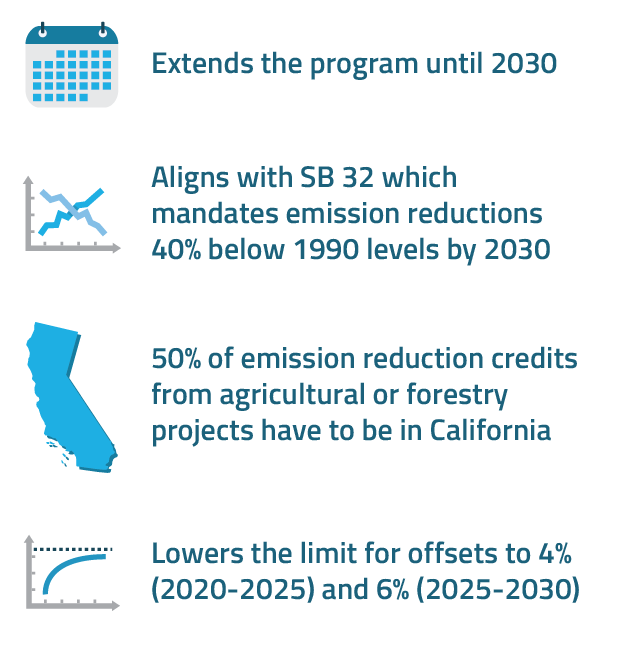 The extension aligns the program with the state’s 2030 emissions reduction targets. It cements California's role as a leading state in climate policy nationwide at a time when federal climate policy remains uncertain. A coalition of 13 states joined by more than 200 mayors have expressed their commitment to uphold the 2015 Paris Climate Agreement after President Trump’s decision to withdraw from the accord. 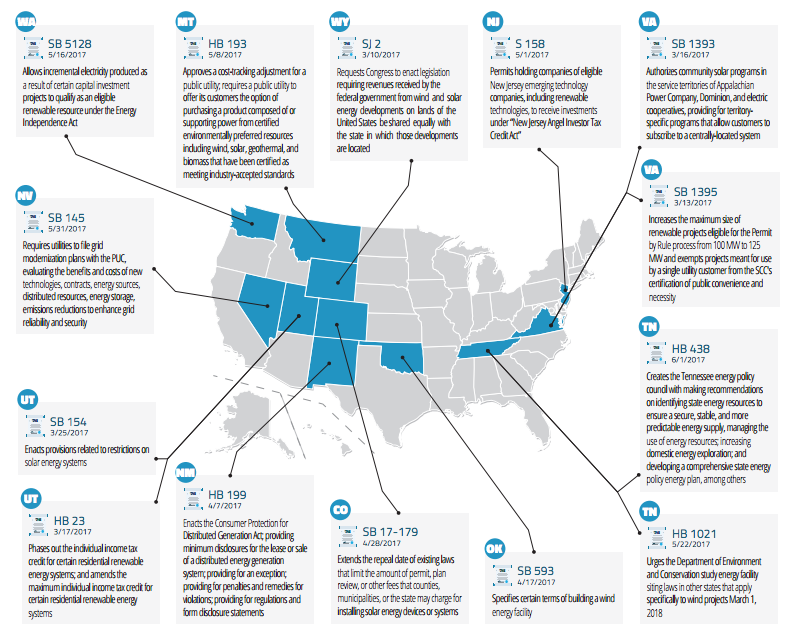 Climate efforts continues to shift to regional and state levels as demonstrated by the quick response from states and cities nationwide. 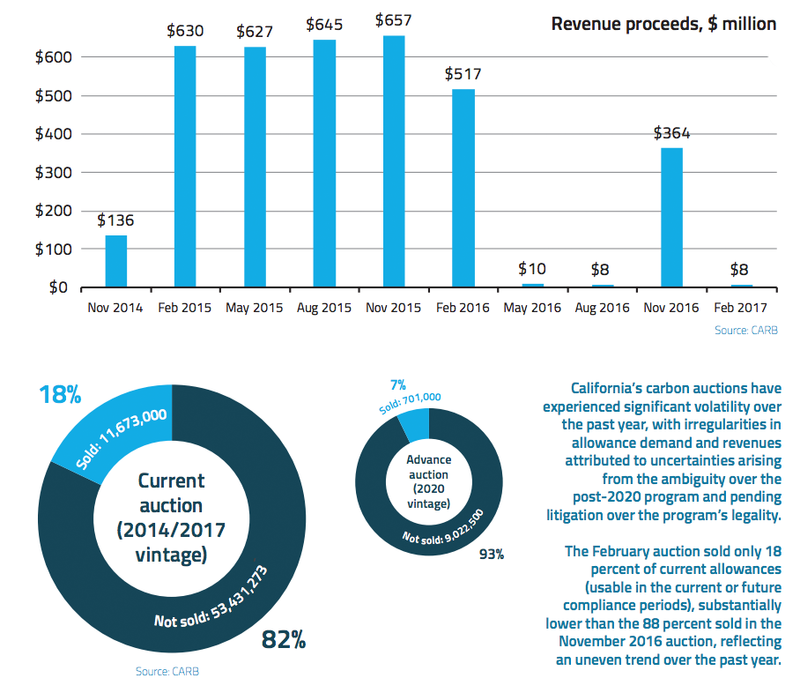 Results of California’s February 2017 quarterly carbon auction continue to reflect overall market volatility over the past year, due to the ambiguity over the post-2020 cap-and-trade program and pending litigation over the program’s legality. 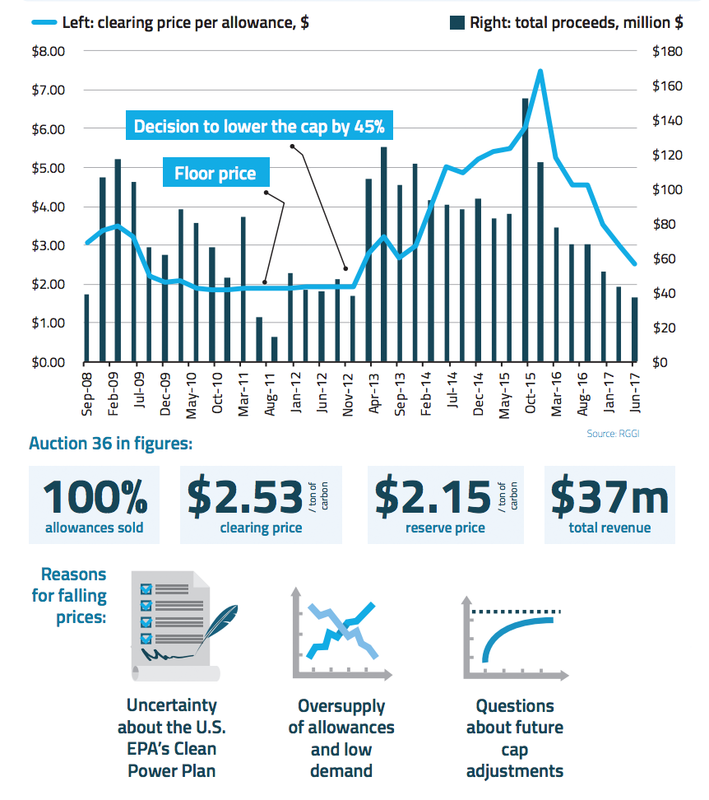 A resolution of legal uncertainties and clarity over the future direction of the cap-and-trade program will increase market activity as participants perceive greater certainty. 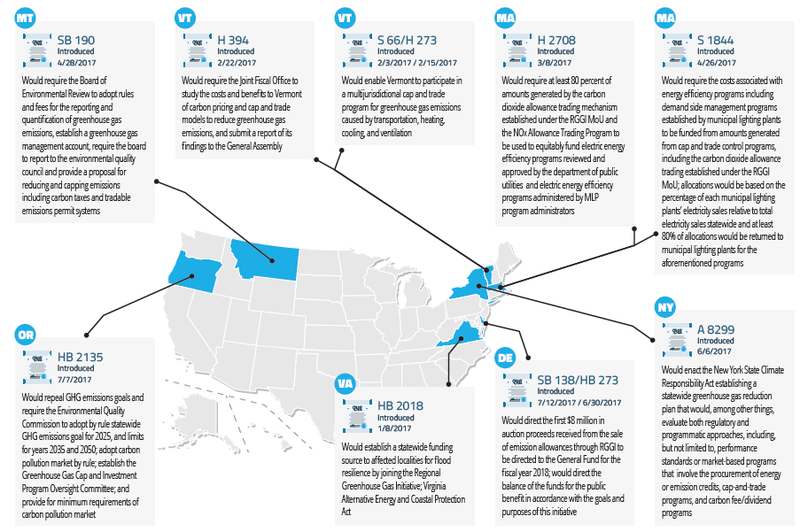 The Environmental Protection Agency (EPA) has issued the Cross-State Air Pollution Rule Update establishing new ozone season NOX emission budgets for electric generating units in 22 eastern states that impair downwind states’ ability to meet the 2008 ozone standard. The rule will be implemented through the existing ozone season NOX trading program starting from the 2017 ozone season (May through September).